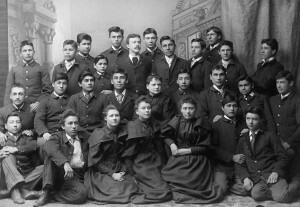 A presentation on the Carlisle Indian Industrial School will be held 1-3 p.m., March 5, 2012 in the lower level conference room of the Juniata County Library in Mifflintown. During a time when the United States government was willing to spend $1 million to eradicate a single Indian tribe out west, Captain Richard Henry Pratt established the Carlisle Indian Industrial School. Pratt’s enlightened idea was to “save” native children by turning the “savages” into white men and women. 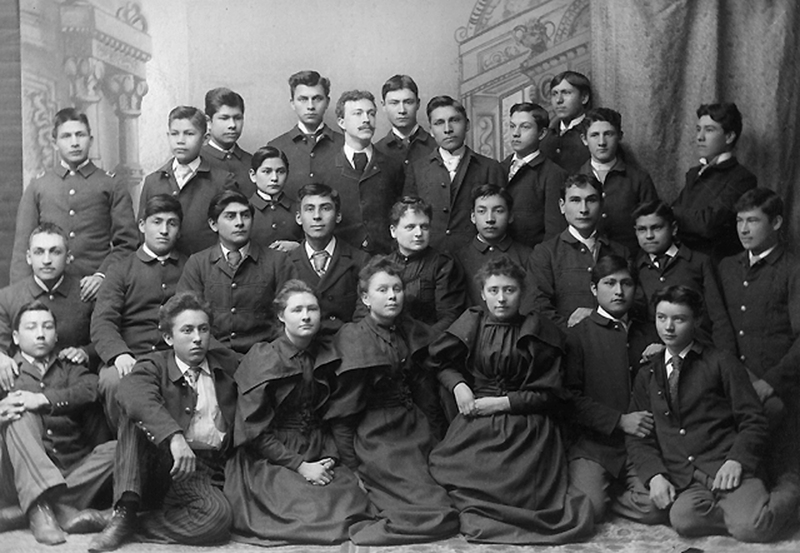 It was attended by more than 12,000 Native American children from more than 140 tribes, and was the model for nearly 150 Indian schools. Critique the school’s plan to “Kill the Indian, save the Man” as you explore what it means to be stripped of your cultural heritage through forced assimilation. Presenter Matthew March, Education Curator, Cumberland County Historical Society, will explore what it means to be stripped of your cultural heritage through forced assimilation. The program will include artifacts, period clothing and photos. Attendance is limited to 40. Reserve by Feb 29 with the Juniata County Historical Society, 717-436-5152, 9 a.m. – 3 p.m., Tuesdays or Wednesdays. The presentation is free but donations are welcomed. The snow date is Mar 12.